When you hear the name Hercules, you think of STRENGTH. Just like the Roman mythological hero who inspired our name, Hercules Chassis has been a symbol of strength in chassis manufacturing since 1958. Our customers across countless industries have relied on us for more than a half century because of the strength in our reputation, engineering, and quality of our products as well as our service. 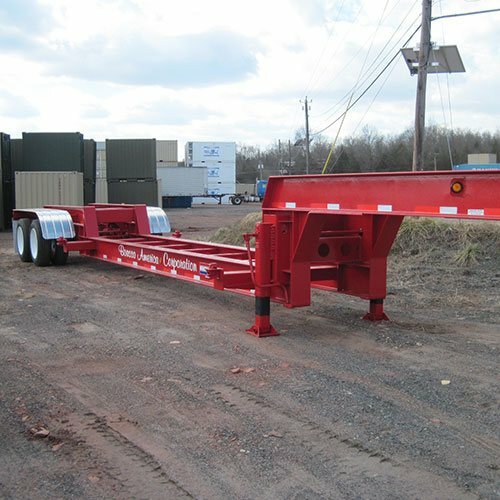 Hercules Chassis can build any type of custom chassis to meet a customer’s need, with our specialty being a comprehensive line of intermodal container chassis and specialty trailers. We are a New Jersey-based company with a global reach; we manufacture all our products at the Hercules plant in our headquarter city of Hillsborough, New Jersey, for distribution throughout the world. With a reputation as a leading chassis manufacturer that spreads across the globe, we are HERCULES STRONG. Hercules is known as a leading manufacturer in the chassis industry, and we come by that reputation honestly—by providing our customers with exemplary products and services for more than half a century. Hercules engineering is where art and science come together. Hercules’ chassis engineering programs have pushed the limits of chassis evolution, making us a leader in innovating and creating for more than 50 years. Hercules products are well-known for their proven performance and durability. Our advanced, state-of-the-art plasma and laser machines create flawless seams and cuts, and our professionally certified and highly skilled craftsmen take great pride in the finished products. 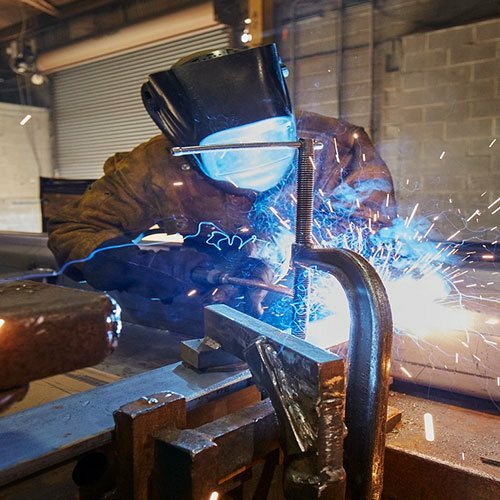 All of our products are crafted in Hillsboro, New Jersey, USA. Each product is manufactured and engineered by our local team who take pride in making top quality, well-built chassis, off-road trailers and other specialty items. Hercules combines the efficiencies of 3 manufacturing lines to simultaneously manage both high volume work and custom chassis work, allowing us the capability to manufacture many different chassis types. Whether it’s a 53-foot domestic chassis, the intermodal container chassis or the specialty trailers that have become our hallmark, or a chassis manufactured to your specifications, we’ve had you covered since 1958. 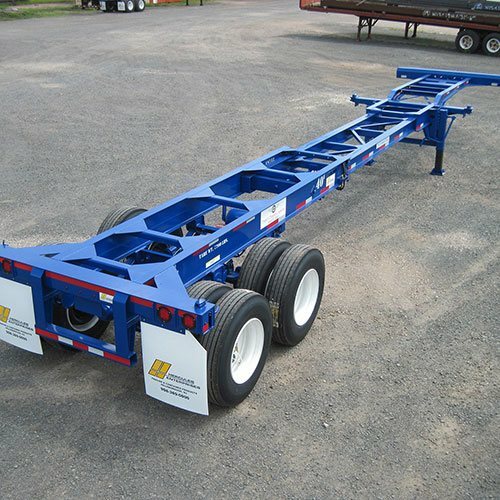 Hercules Chassis is a leading global chassis manufacturer based in Hillsborough, New Jersey. Launched in 1958, the creative know-how of Hercules has made us an innovative force in the chassis manufacturing industry for decades. Never one to just be content or satisfied with what we have achieved, we have consistently pushed the boundaries of chassis manufacturing over the years. Our state-of-the-art experience and proven design patents have put Hercules at the forefront of the Global Supply Chain. Copyright 2017 Hercules Enterprises | All Rights Reserved.